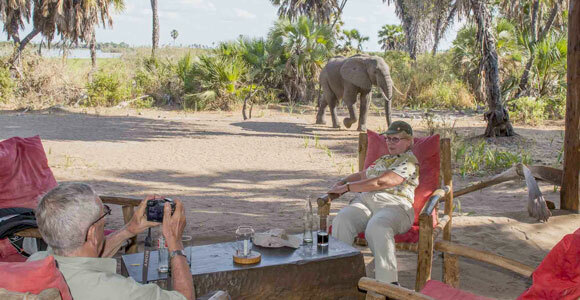 Manze’s communal area is simply a large thatched roof spreading above a sand floor, with armchairs and sofas for lounging with a drink to watch the animals come and go. 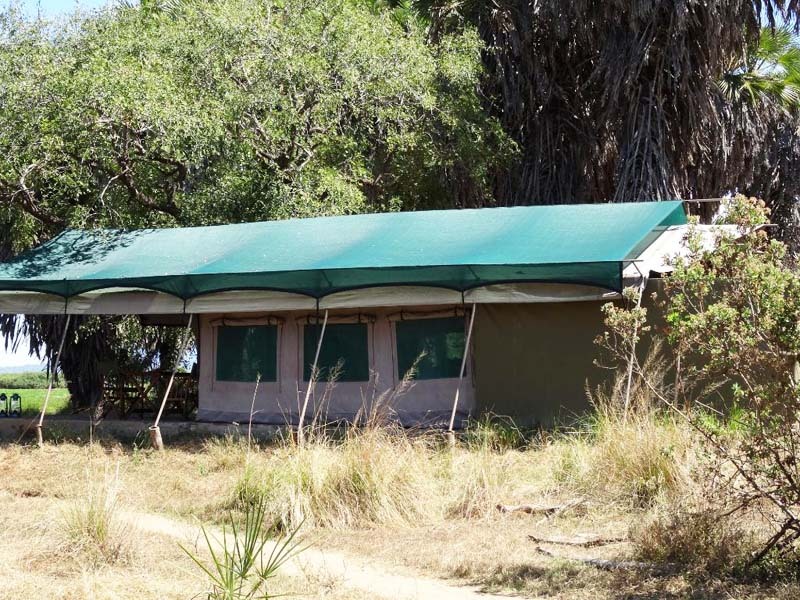 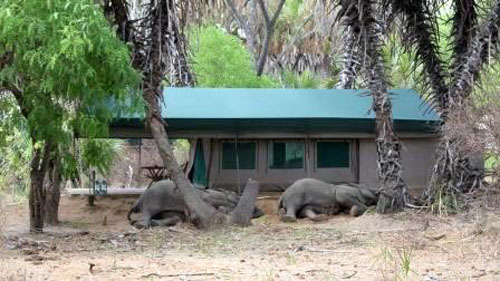 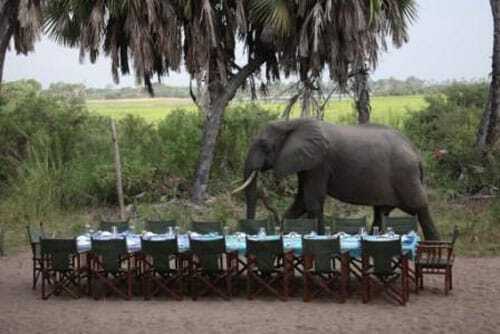 The camp is located in the Selous Game Reserve, the largest game reserve in Africa and is situated on the shores of Lake Manze. 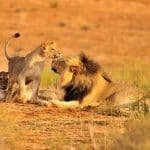 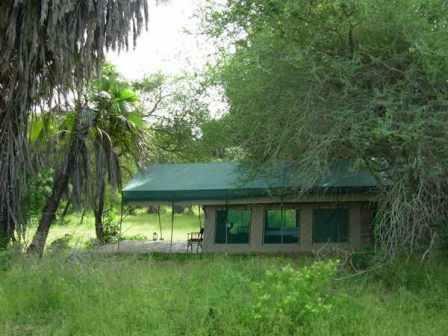 During the one hour transit to the camp which can be reached from Siwandu airstrip, one is introduced to the beautiful plains of Selous and its assorted birds and wildlife. 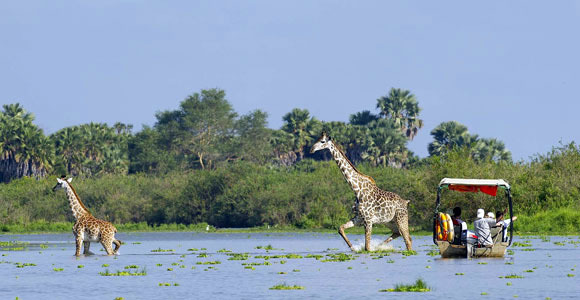 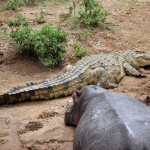 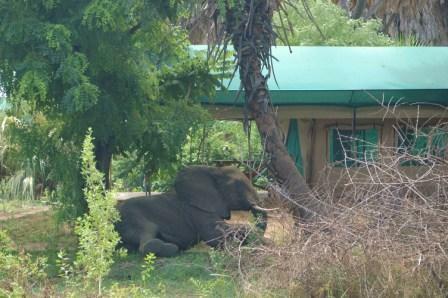 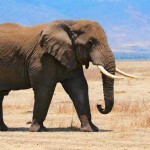 The Lake Manze area is one of the richest for game in the entire Selous, both in the dry and wet seasons. 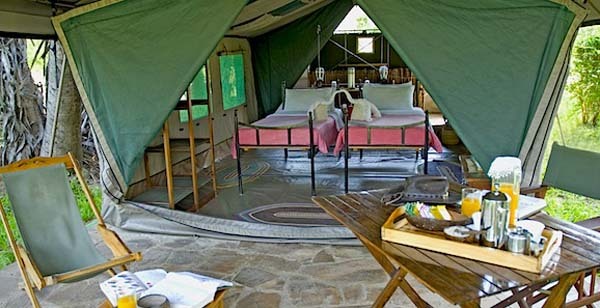 The tents are “meru style” canvas with double zip locking and mesh windows. 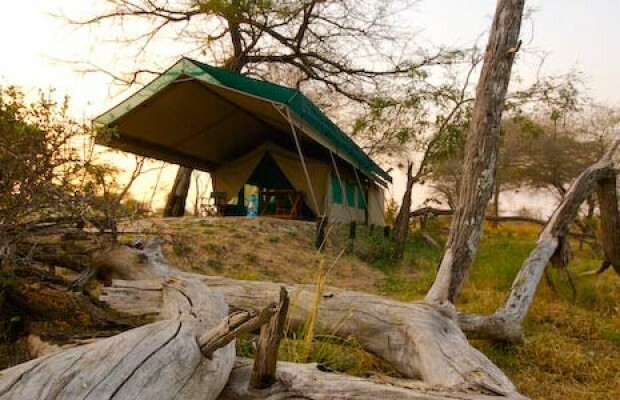 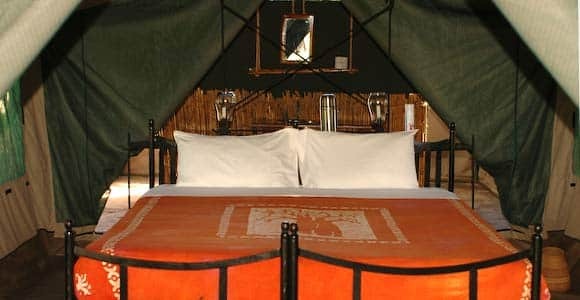 There are two family tents – an extra room with twin beds is zipped on to the front of the tent, in place of the veranda; the bathroom at the back of the tent is shared by both rooms. 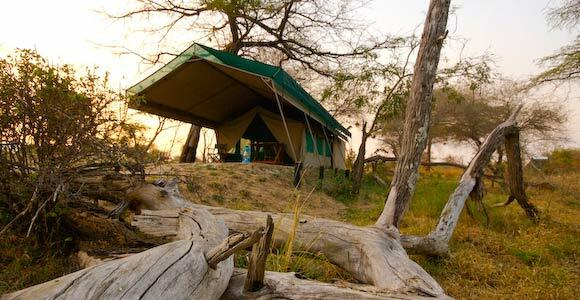 They are carefully placed around the extensive camp area, with the lodge and dining area in the central section, along the shores of Lake Manze and each tent has a view towards the lake.